As the Founder and CEO of BreakForth Ministries and Consulting, Inc., the 501 (c) 3 parent organization of her evangelistic ministry, Break Forth Rivers of Living Water Ministries, and outreach ministry, www.PreachingWoman.com, Reverend Nichelle L. Early has served faithfully in establishing evangelistic and outreach ministry initiatives for over 18 years. With a passion for training and development, Nichelle established BreakForth Ministries and Consulting, Inc. for the purpose of providing evangelism, ministry consulting, training and development, and outreach initiatives to faith-based organizations and the local community. The core initiative is to serve, empower, and equip faith-based and community citizens with essential resources, strategies and tools to help them "BreakForth" as progressive well-trained servant-leaders within their sphere of influence. 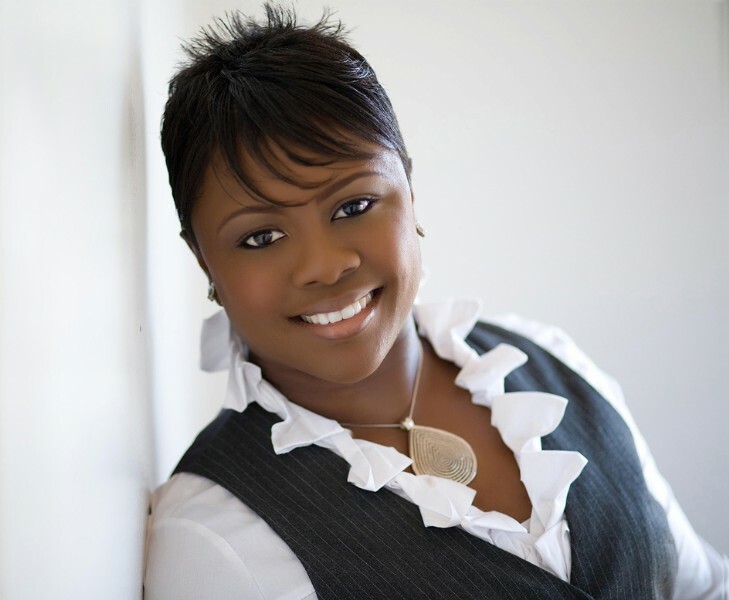 As a result, the influence of the organization has broken through denominational and cultural barriers, thus affording Nichelle the privilege of impacting thousands of people across varied and distinct platforms including the Word Network, Heaven 1580AM, Gospel360 Online, Favor Networks (Empowering Show), and many other media outlets. Nichelle has further expanded the training and development platform of BreakForth Ministries and Consulting, Inc., connecting with a global audience, reaching over 2 million viewers via PreachingWoman.com and growing since its tenure. On the cutting edge of both business and ministry, Nichelle shows no signs of slowing down. As a notable expert in the areas of: Public Relations, Training and Development, Program Management, Human Resources and Recruitment, Nichelle is a respected authority in her field and uses this experience to advance the initiatives BreakForth Ministries and Consulting, Inc. Graduating from Georgia Southern University, Nichelle received her Bachelor's degree in Public Relations and holds Master Trainer, PMP, ITIL, and numerous other certifications and distinctions. Nichelle serves faithfully as an associate minister of the Mt. Pleasant Baptist Church in Herndon, VA, submitted, licensed and ordained under the leadership of Dr. James L. Graham, Jr., Senior Pastor. Nichelle knows that she has a great source of wisdom in her life companion, Michael Early. Together, they reside in the Washington, D.C. metropolitan area where he is a retired NFL football player. They co-administrate Break Forth Ministries and Consulting, Inc. with the chief focus of knowing that ministry is about people and seeing them "Break Forth" into their life's purpose. If together they could only share one word of encouragement it would be, "Break Forth, it's time for the world to know you!"